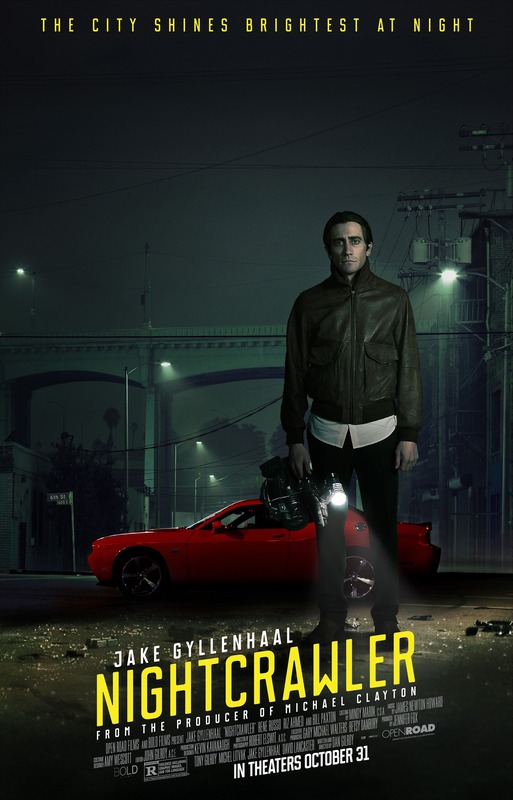 Nightcrawler – Did You See That One? 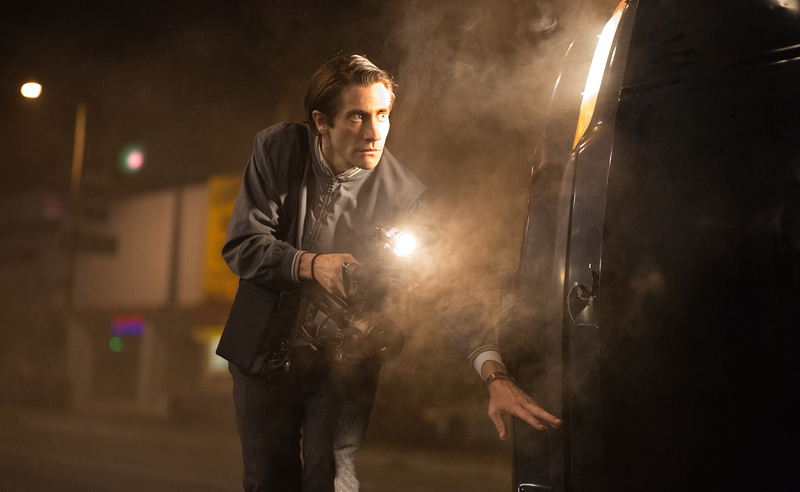 Louis Bloom (Gyllenhaal) jumps into the world of freelance journalism out of desperation. When he gets a taste of success he begins to lose site of the line between observer and participant. This is a unique film, written and directed by Dan Gilroy (The Bourne Legacy). The film features a great cast that includes Jake Gyllenhaal (October Sky), Rene Russo (Thor: The Dark World), Bill Paxton (Titanic), and Riz Ahmed (Ill Manors). This story is intense and unique in almost every aspect. The characters, especially Gyllenhaal’s, seem to be drawn from the fringe of society. This really makes the movie uncomfortable since the character is entirely unpredictable. Russo’s character is also interesting, built similarly to Faye Dunaway’s character in Network. While the characters might be complex in their motives, they lack in background information. The lack of information leaves little in the way of motivation for anything that they do. The story also features a nice style of dialogue that really adds to the tension in the film. It’s almost as though nothing is said unless it is important to the main story arc. Overall, this is a unique story that misses the mark in terms of the point it’s trying to make. While the movie has great moments, the finished product just isn’t quite there. While the story is weaker than I had hoped for, the acting is great. 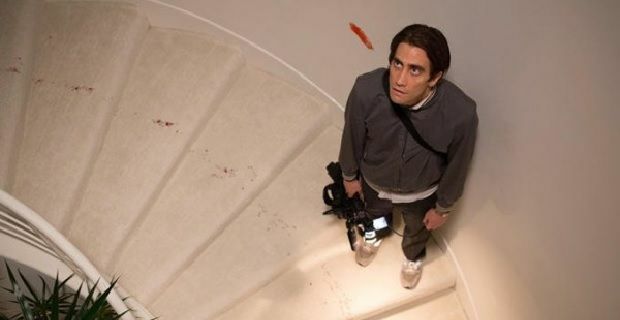 Jake Gyllenhaal gives one of the more unique and disturbing performances of his career. His work sets the tone for the entire film as he swings across the emotional spectrum. Much of his success comes from the silent communication he’s able to do with his expressions. I think this might be his best work so far. 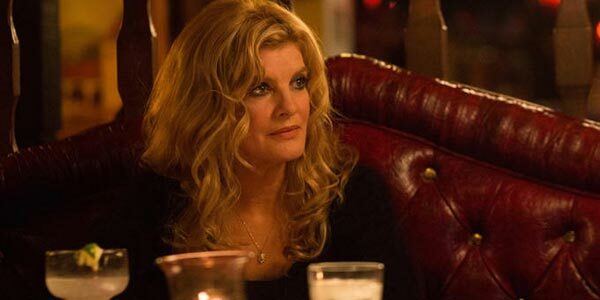 Opposite Gyllenhaal, Rene Russo does excellent work as well. Her performance as the desperate and ruthless newswoman is awesome. Her performance raises the level of the chess match being played between her and Gyllenhaal’s character. In addition to these two performances, Bill Paxton and Riz Ahmed do nice work as well. 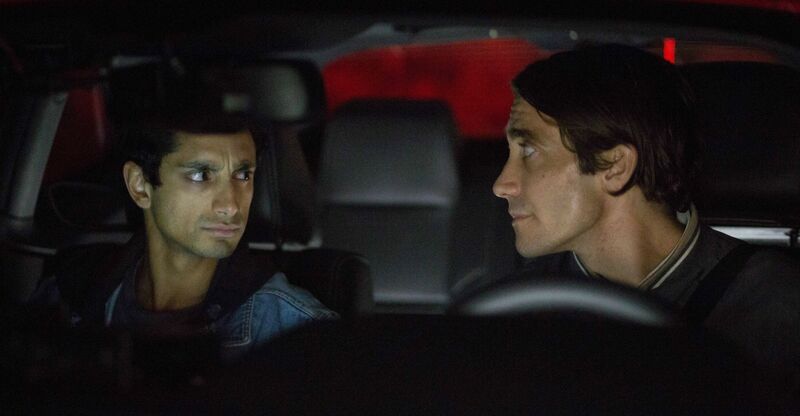 Ahmed in particular seems to bring great counterbalance to the film with his work opposite Gyllenhaal. Overall, the entire cast does a great job with the script. This movie also has great camera work. The visuals bring the nighttime in Los Angeles to life with an interesting flair. The action sequences are nicely filmed also, helping to bring up the intensity of many scenes. Cinematographer Robert Elswit (Mission: Impossible – Ghost Protocol) does great work keeping the tone of the film alive through the visuals. In addition to the visuals, the sound design and score also seem perfect for this movie. James Newton Howard (Batman Begins) composed a great score to go along with this movie. If only the story had managed to keep up with the rest of this movie. The character arcs in this movie just feel incomplete, leaving the conclusion a bit underwhelming. I think that a little more information would’ve gone a long way. If you’re a fan of high-intensity dramas, this is one for you. I think that fans of Gyllenhaal will enjoy this as well. I give this one 3.1 out of 5 stars. Gyllenhaal is so delightfully creepy here that it makes the movie a lot better. Although, to be fair, it’s still a great watch nonetheless. Good review. I enjoyed it, but it’s easier to say that I appreciated it. Just a lot felt missing. I didn’t think the characters needed much backstory or explanation to make the film work. 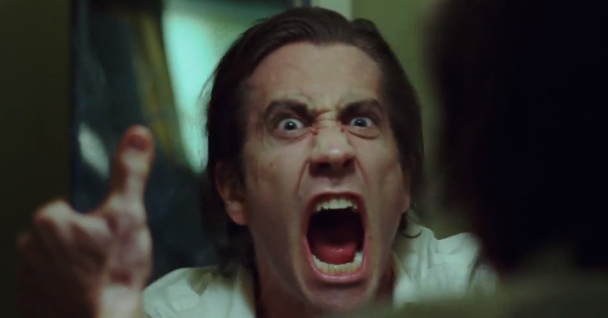 That’s part of what made Gyllenhaal so creepy – it seems to be something pathological inside of him. He’s not necessarily spawned by some societal force that we can explain away to make ourselves feel better. I agree with your idea about his pathological need. I guess the story just needed something more in terms of background simply to clarify what every single character is trying to accomplish. Thanks for checking out the review. Loved this movie myself and had no issues with the story. Gyllenhaal really gave one of the best performances in his career. I guess this is one we’ll disagree on. Very weak story in my opinion. Gyllenhaal does a great job though. Pingback: Southpaw | Did You See That One? Pingback: Aliens – Did You See That One?